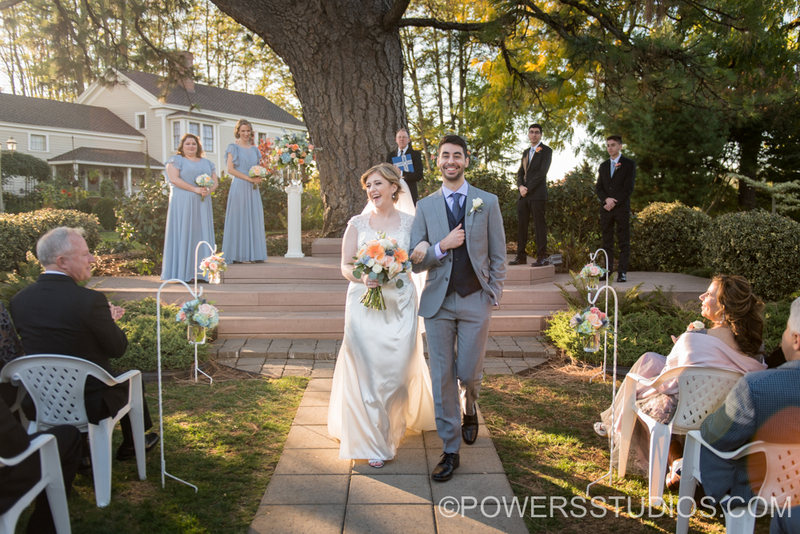 These two high school sweethearts had a perfect wedding day at The Ainsworth House. Sarah and Shadi celebrated their day with tons of dancing, board games, and a belly dancer! Congratulations you two!